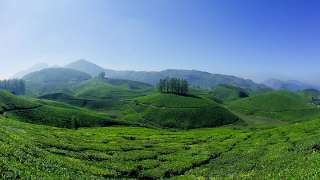 Peermedu is a lovely hill station located about 40 km from Kumily, Idukki district in Central Kerala, at an altitude of 915 m above sea level. 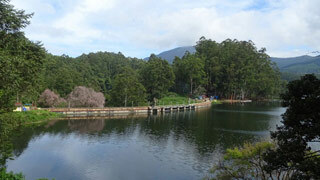 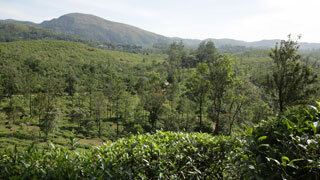 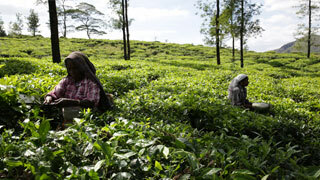 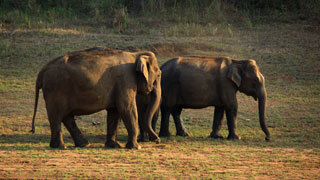 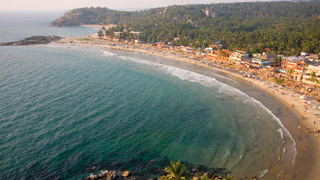 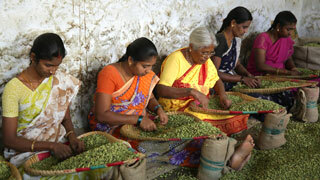 It is an ideal retreat in the Western Ghats and a choice break for tourists en route to the Periyar Tiger Reserve. 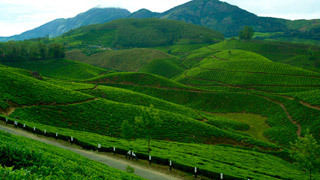 This famous plantation town, takes its name from Peer Mohammed, a Sufi saint and close associate of the erstwhile royal family of Travancore. 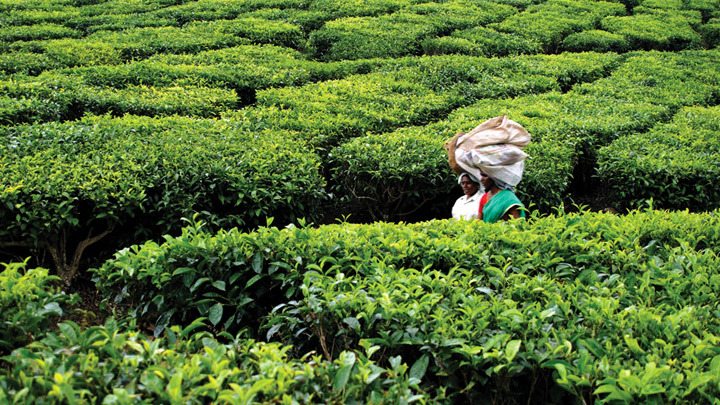 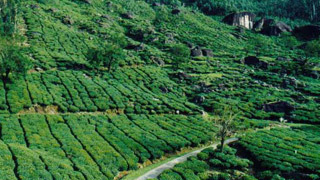 Wide vistas of tea, cardamom, rubber and coffee plantations interspersed with silver cascades, sculptural rocks, meadows and mist-cloaked hilltops make Peermedu an unforgettable experience. 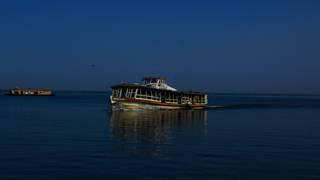 The summer palace of Rajas of erstwhile Travancore is today an important monument here. 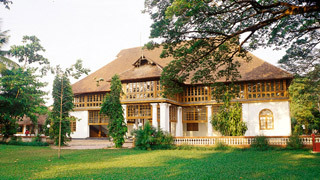 The summer residence, now converted into a government guest house under the Department of Tourism, offers comfortable accommodation. 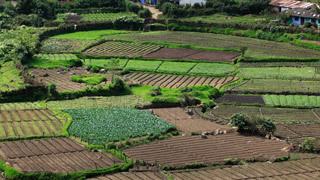 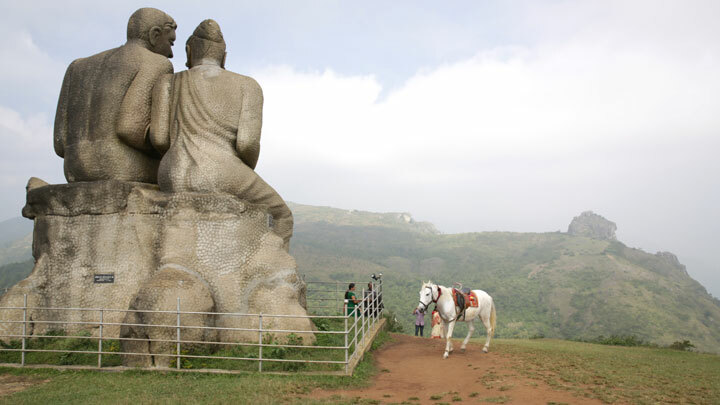 Peermedu and its surroundings are suitable for trekking, cycling and horse riding. 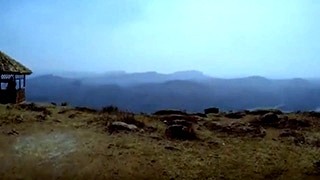 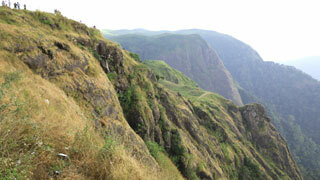 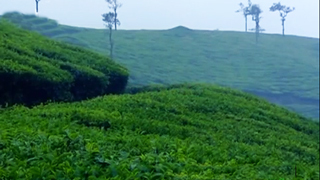 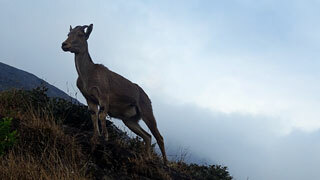 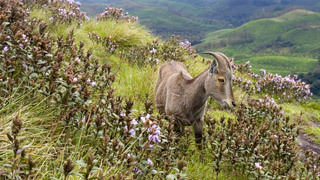 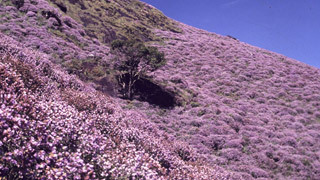 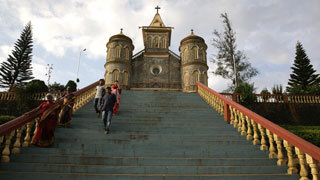 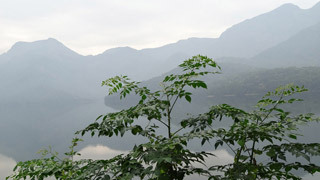 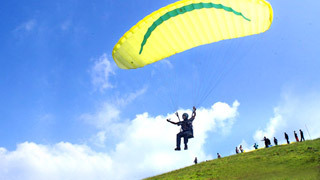 Kuttikanam a place for adventure tourism and trekking is just 3 km from Peermedu (Peermede). 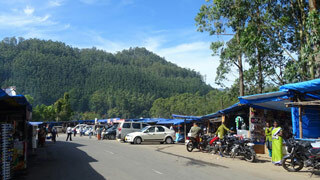 Another attraction here is Thrissanku Hills, about 4 km away. 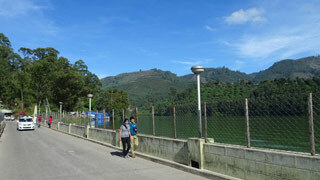 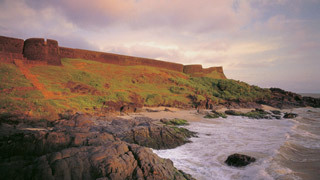 The rolling hills, the lovely landscape and the gentle breeze make this a choice spot for long walks. 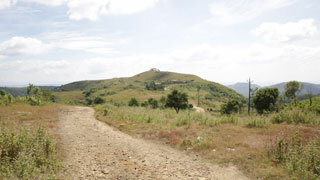 The hills offer a breathtaking view of the sunrise and sunset.